Some marinas do not offer internet, like the one in the Funchal or Porto Santo. Though there are many restaurants around and you can extract wifi password for a price of coffee or beer. It is rare that those places are close enough or have proper wifi hotspots that you would be able to connect your laptop or smartphone. 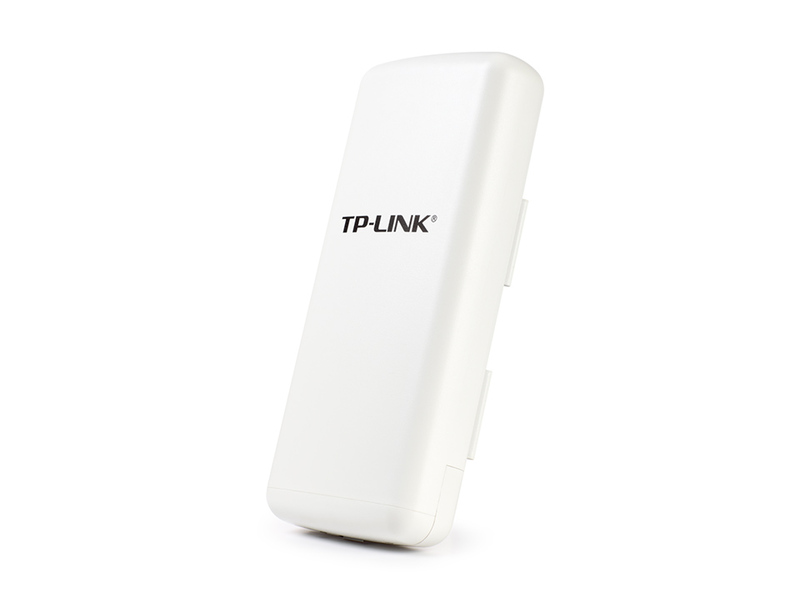 For this case I am using TP-Link TL-WA7210N which is a good affordable 12V directional wifi repeater/extender (you can connect omni-directional to it as well). Which is connected to Raspberry Pi (there are many tutorials online but Linux knowledge is very recommended) which works as Access Point onboard (12V to 5V converter is needed). But sometimes hotspots gets overused or just shutdowns or whatever happens... It lead to think if there are any startups which offer to share wifi passwords. Quick research led to Wifi Map which you can install into iPhone or Android. It saved some money as some access points were showing strong signal but couldn't handle stable signal for more than 10 seconds, meaning that your hunt was a little bit of waste.